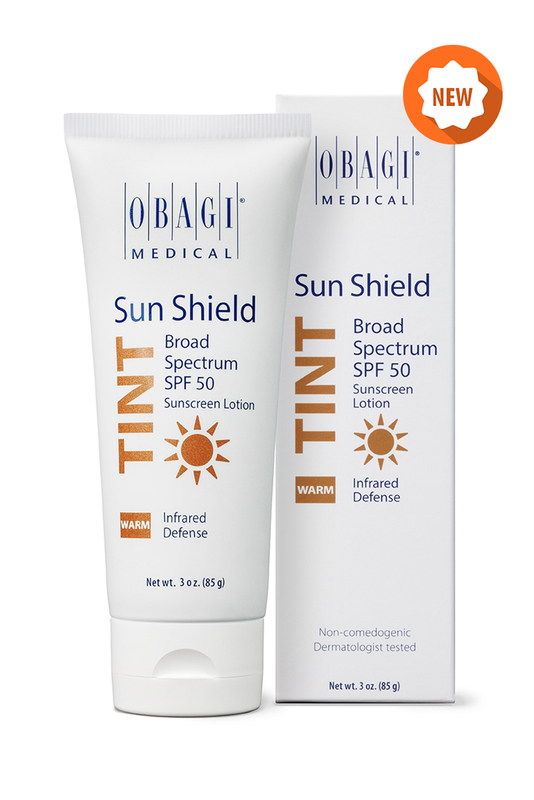 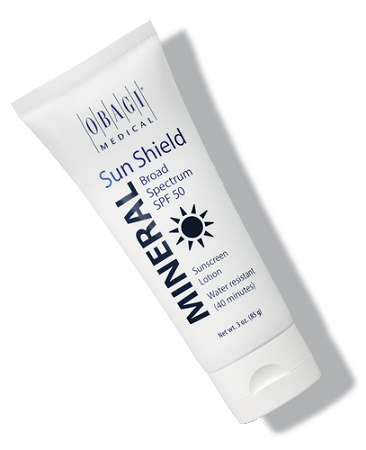 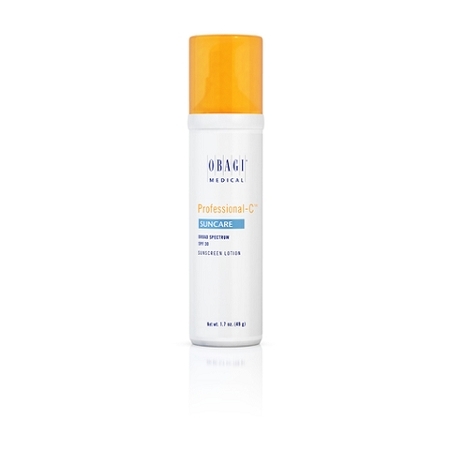 New Skin Health | Obagi Professional-C Suncare Broad Spectrum SPF 30 1.7 oz. 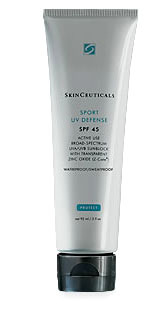 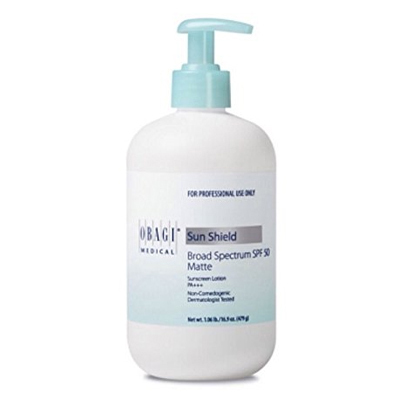 Home > Sun Protection > Obagi Professional-C Suncare Broad Spectrum SPF 30 1.7 oz. 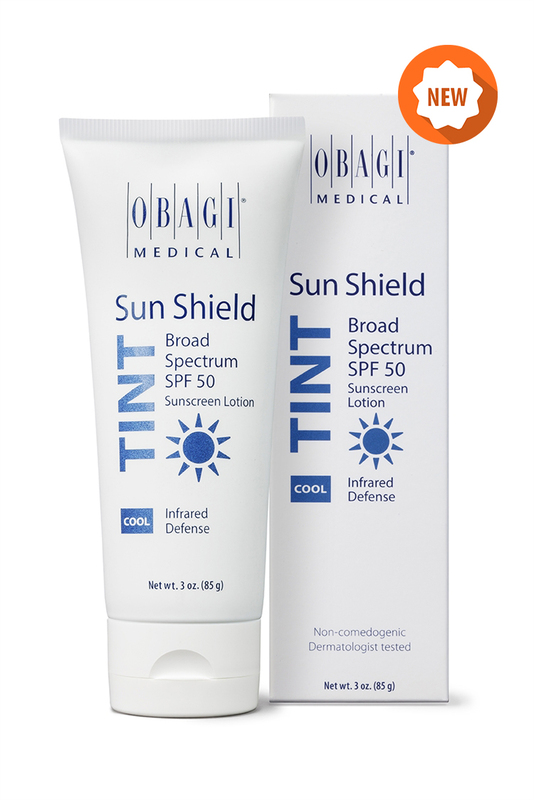 The Obagi Professional-C Suncare SPF 30 is a non-comedogenic, broad-spectrum sunscreen that protects against harmful UVA/UVB rays that can lead to sun damage. 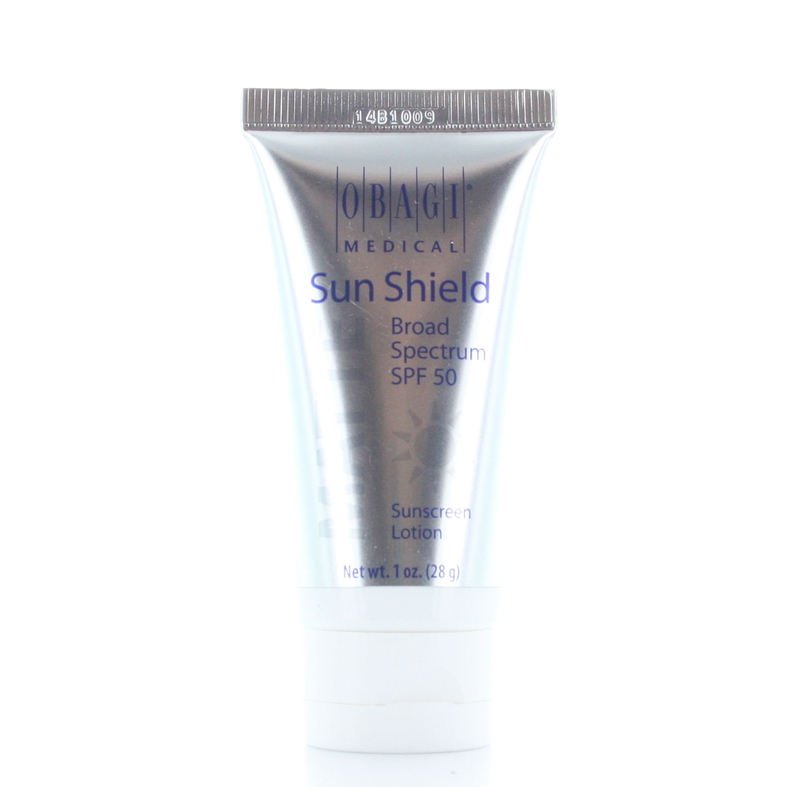 The Professional-C Suncare SPF 30 also contains a dose of L-Ascorbic Acid (Vitamin C) for added antioxidant protection against harmful free radicals in the environment that can cause visible signs of premature aging such as fine lines, wrinkles, freckles and dark spots.